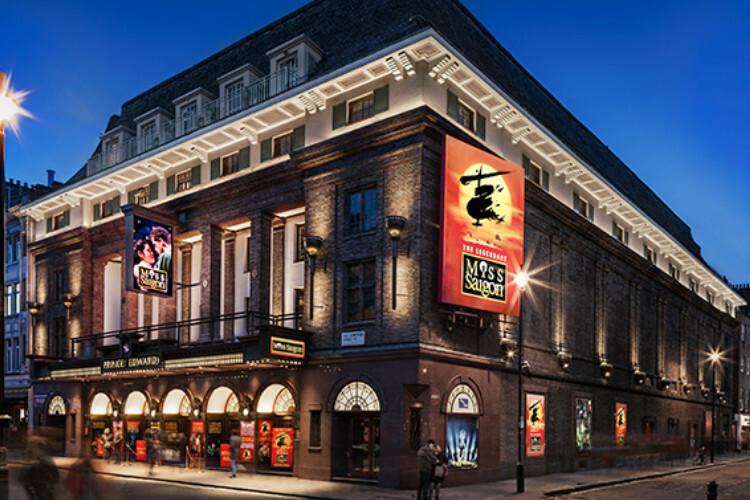 West End theatre situated on Old Compton Street, just north of Leicester Square, in the City of Westminster. Get notified when Prince Edward Theatre has a new show up. Get notified when Prince Edward Theatre has a new show up. Never miss out.